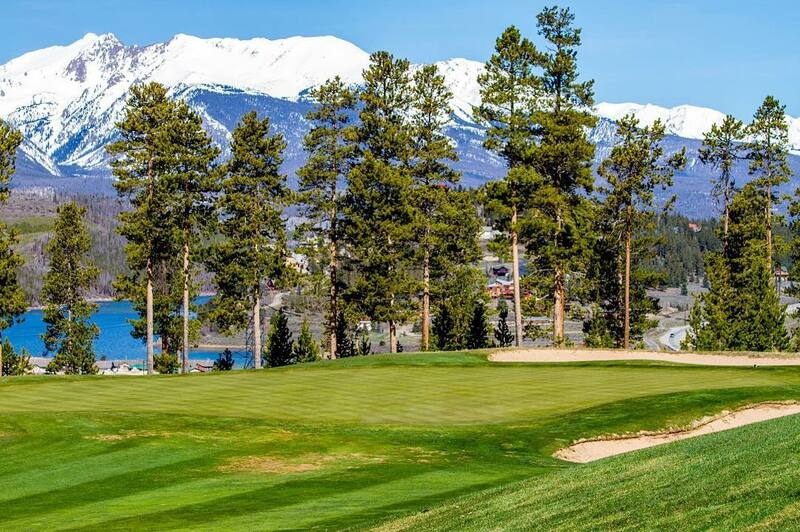 Keystone Resort is ranked No. 118 in North America for its total snowfall during an average season. Congrats @c_mckeen! He took home the @GoPro portion of our Unlock #KeystoneOpeningDay contest only 2 prizes left, help us unlock them before tomorrow! The sunset tonight was gorgeous😍Share your photos if you got em'! 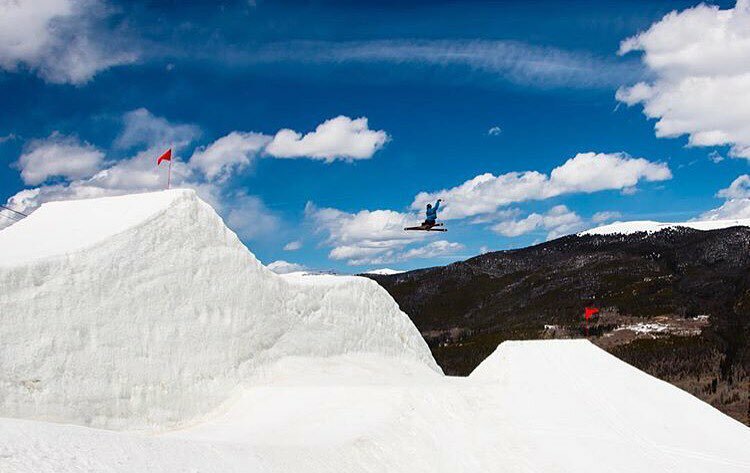 Be sure to use #keystonemoments! Keystone has been part of Vail Resort since 1996, but it feels set apart from the company's other Colorado resorts, Vail, Beaver Creek and Breckenridge. It's less focused on luxury than Vail and Beaver Creek, and it's a lower-key experience than the one found at Breckenridge. Parts of the resort, particularly the Mountain House base area, feel like old school Colorado, with older buildings and fewer frills. The newer part of the village, however, is as updated and well-appointed as any—and the whole experience is built with families and kids in mind. This is the River Run base area, where newer lodging has sprouted up around a gondola and a main square packed with an assortment of shops, from trinkets to groceries to art. Every retail slot is filled, and the place hops after the ski day ends, especially on weekends. Unlike Beaver Creek and Vail, however, the parking at Keystone is free. Even better, Keystone, similar to Vail's Northstar in North Lake Tahoe, offers a fleet of hand-pulled wagons for people to haul gear, kids, beer and whatever else they want to get from their cars to the snow. The wagons are a serious perk that make the sweaty task of moving children and gear less like a trial from Dante's Inferno, and more like a heavy-duty and well-equipped trip back from the grocery store. If we could write songs here at ZRankings, we'd write one to praise the humble, trusty and steady ally that is the Keystone Wagon. Bottom line: free parking + wagons = one of the better base areas for easy logistics in all of the skiing. When it comes to the skiing, Keystone has something of an ambiguous reputation. What is it known for, what makes it, it? Well, there is much to like. 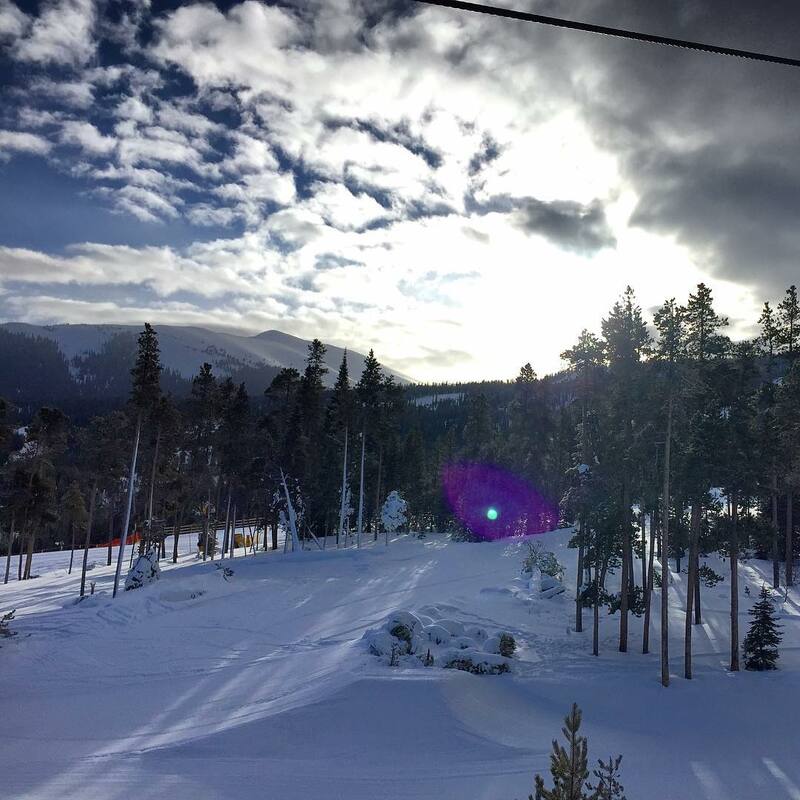 Keystone actually possesses one of the stronger traits of any ski resort: its runs are long. The trails here stretch on and on and down and down; this is not a place of broken-up vertical and short shots. Many of Keystone's workhorse lifts, like Santiago and Outback Express, cover 2,000 feet of vertical, giving skiers long, well-graded descents that require chunks of time and effort to negotiate. When Easterners, trapped on shorter mountains and verticals, think of the quintessential Colorado ski run, the kind of run that lives in their heads where the slope goes down and down to provide 15-minutes of hard-charging skiing, they're picturing the kind of fall lines that Keystone has. They that peel off at perfect angles from the tops of the peaks here, setting up groomers that fall away beautifully and bump runs that thread down the mountain at a great pace: not to steep, not too shallow. 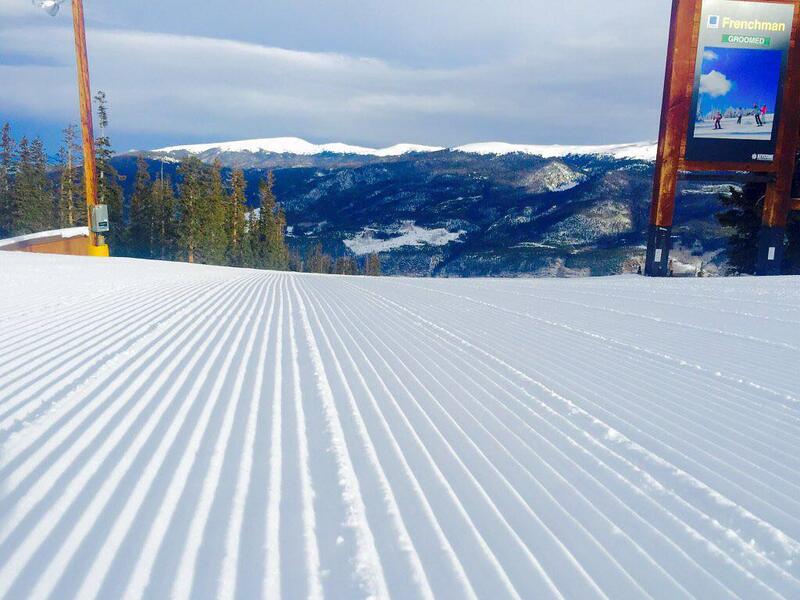 Intreprid skiers can lots of satisfaction at Keystone. While many of the Front Range hard chargers have beat a path to Vail and Breckenridge, many good lines and stashes of snow remain uncrowded at Keystone. With a little work and some modest hikes, skiers can enjoy fresh powder if the storm has rolled through during the last week. 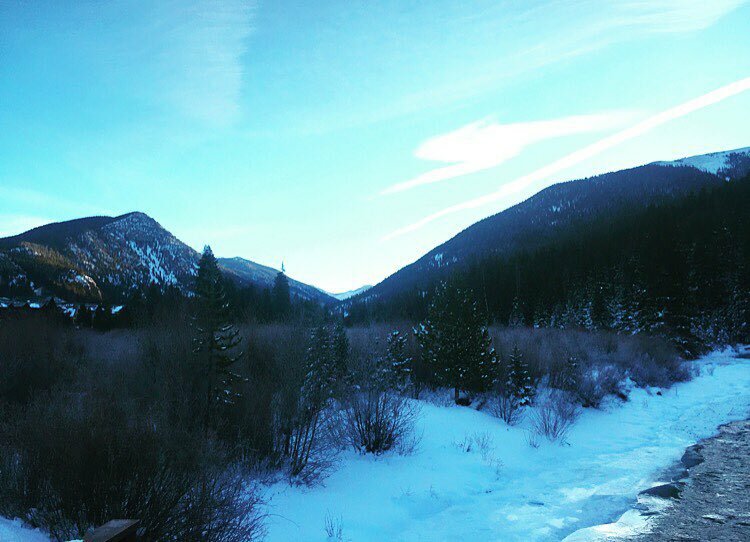 It's a luxury that's rather anathema to Central Colorado ski resorts that are within a two-hour drive of Denver. To find these less-skied stashes, skiers need only to hike off of one of Keystone's three peaks or hitch a ride on one of the resort's big snow cats that make the trip from the tops of The Outback lift or the top of Dercum mountain on up these two ridges. Hikers off of North Peak may fare even better, as there is no cat service off of this 11,660-foot peak. Ambitious climbers can go all the way past 12,400 feet and almost guarantee themselves some fresh shots. Kids will love shredding a bunch of spots sharing the Ripperoo name, on the front of the mountain, from Ripperoo's Forest to Ripperoo's Run. It's for kids and families, after all, that Keystone holds its biggest charms, from a top-notch ski school at the boarding point of the gondola, to a daily parade and giant snowfort village that keeps children enthralled for the entire day. 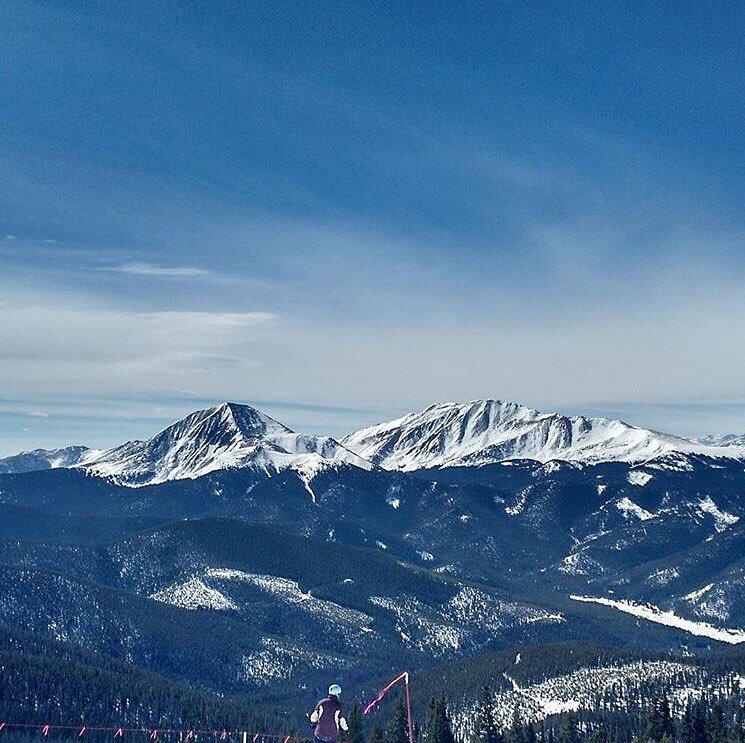 Keystone doesn’t possess an old mining town or main street like the quintessential ski resort, but it does hold far more than an initial inspection might reveal. There are a bevy of excellent restaurants and eateries, beginning with The Ski Tip Lodge, one of the oldest and best restaurants in all of skiing. This is a place that would stand out no matter where it was, be it Aspen, Vail or Park City. 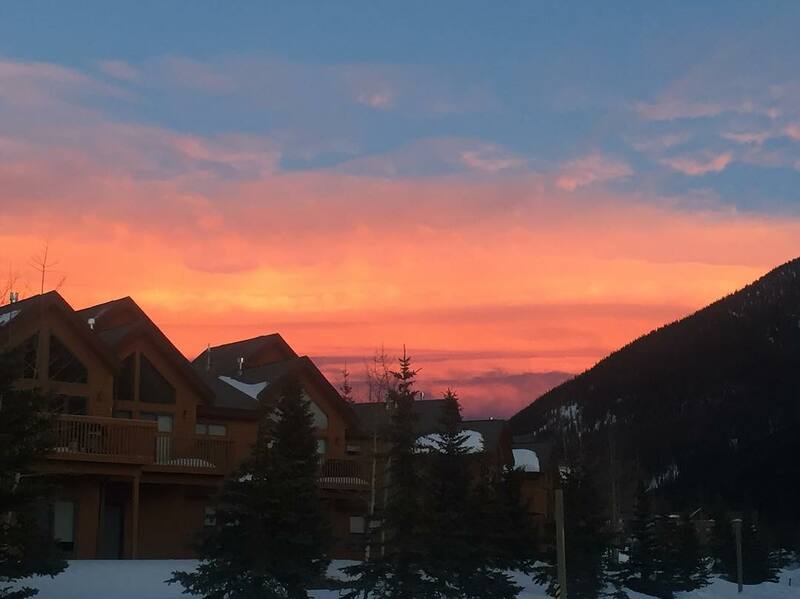 A more casual destination, but still one that offers exquisite food, including top-notch steaks, is Keystone Ranch, which has been a favorite of Keystone skiers for decades. Families who want the ultimate western dining experience, can't sidle up for Keystone's unique take on a sleigh ride plus ranch dinner, all rolled into one. 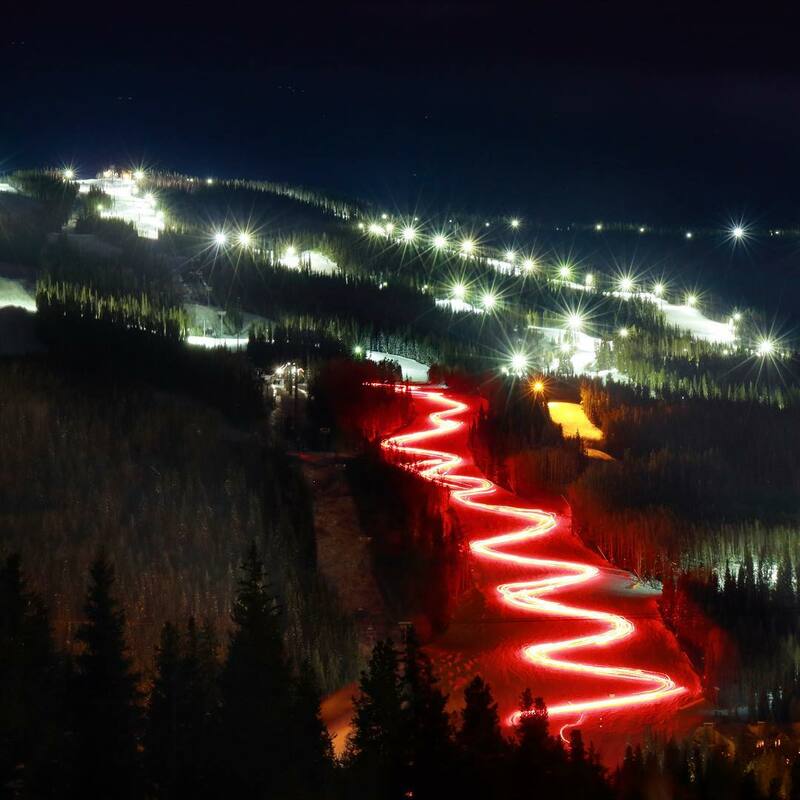 The Dinner Sleigh Ride takes families on a 20 minute sojourn across a high mountain plain to a rustic old cabin where a guitarist sings and strums Western tunes, and servers dole out fantastic fare that befits the setting: steaks, chicken, salmon, chili, baked potatoes, and plenty of beer and wine. Dessert, of course, is cobbler with ice cream. 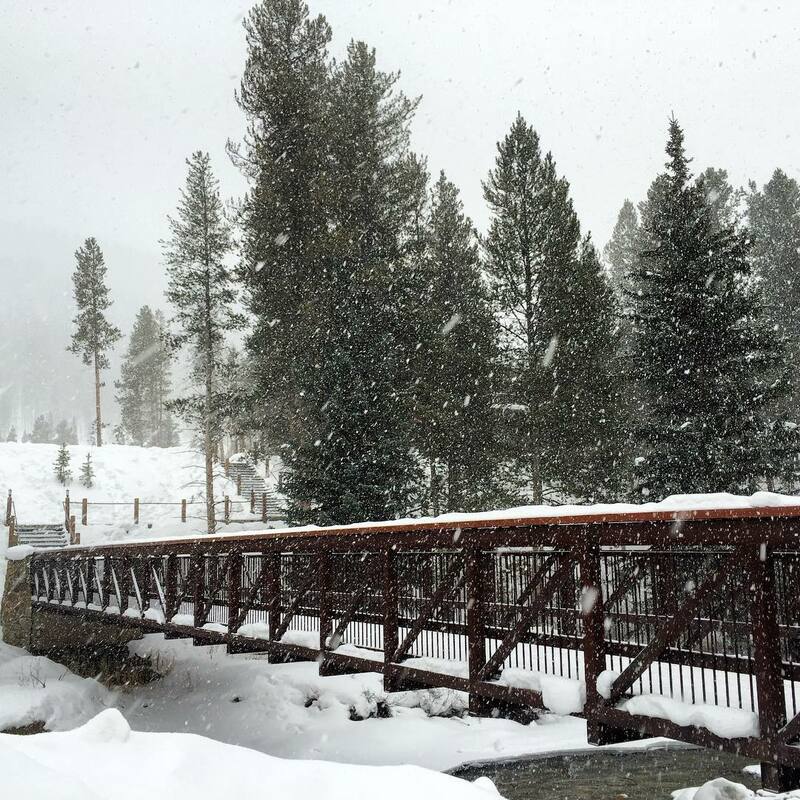 Keystone's snow record is low for Colorado. 8.9% of winter days see 6 inches or more of snow, 35% of months see 30 inches and less than 1% of months see 90 inches or more. Snow density as in most of Colorado is as light as it gets. 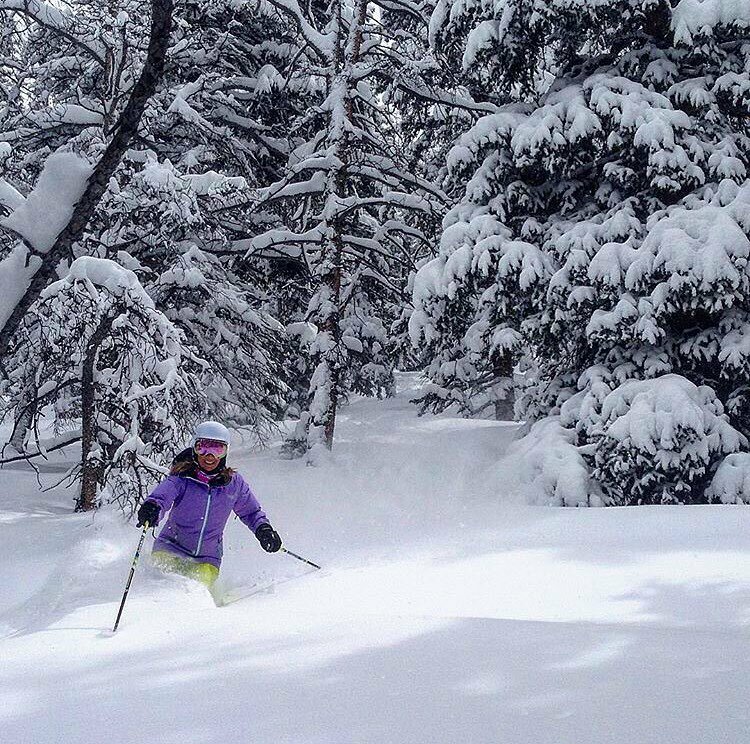 Deep powder skiing is rare but is less competitive at Keystone than elsewhere in Summit County. 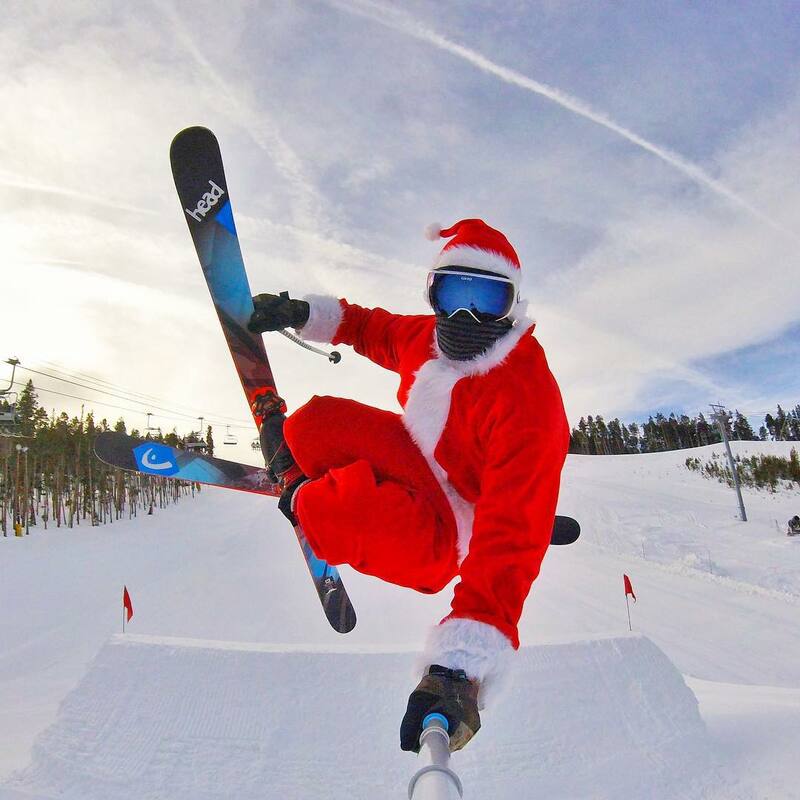 Keystone averages 77% open at Christmas, and is less than half open by Christmas in 25% of seasons. The early season record is better than one might expect from the snowfall due to moderate terrain and excellent snowmaking. 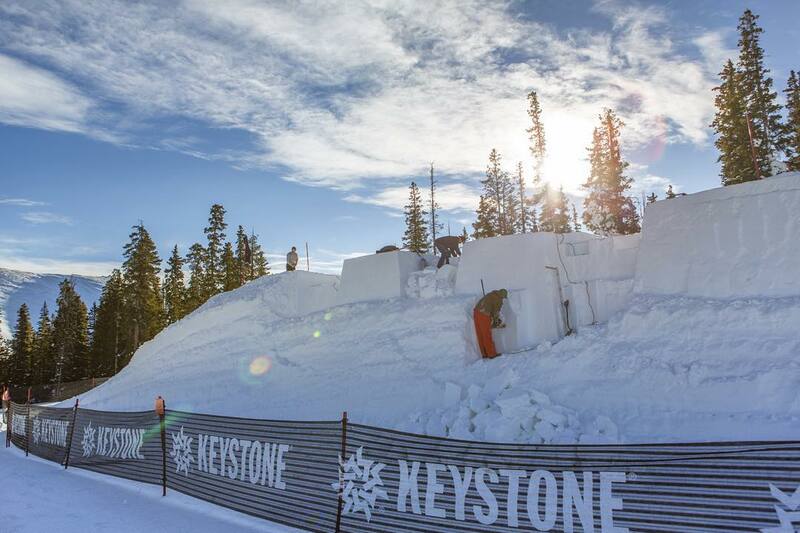 Keystone's snow preservation is excellent. It’s nearly half north facing and ski elevation is 9,300 – 12,000 feet. Surfaces are mostly packed powder to late March, and into April on some of the higher slopes.